Im not 100% sure if these are new launches from Collection or just their original collection of Lasting Colour Lipsticks are being updated with some new shades(I cant find the press release off hand) But there are some fresh shades in the drugstore that that I just had to share with you. 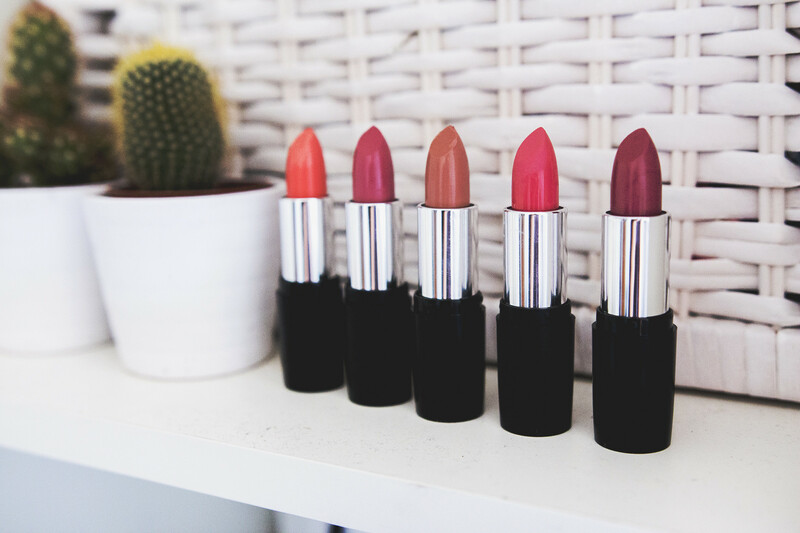 The Collection Lasting Colour The lipsticks feel thick (but not smothering) but also smooth and easy to apply. 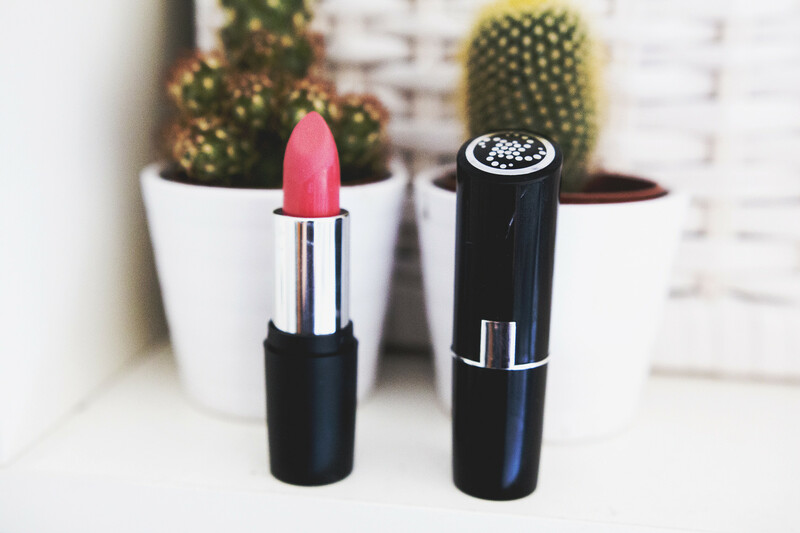 The formula is a sort of semi matte finish and if you are familiar with the Kate Moss for Rimmel Lipsticks then they are very similar to that. They feel nice on the lips and last a decent amount of time before needing a top off! Affordable (£2.99 a piece) and available at most UK highstreet drugstores these are definitely worth picking them up at some point. 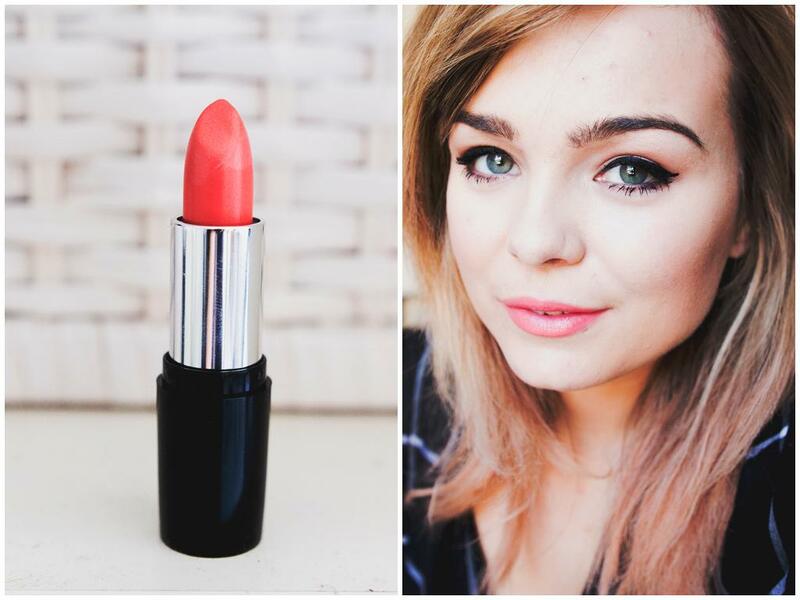 I'd totally recommend Tangerine Dream, it's such a me shade! 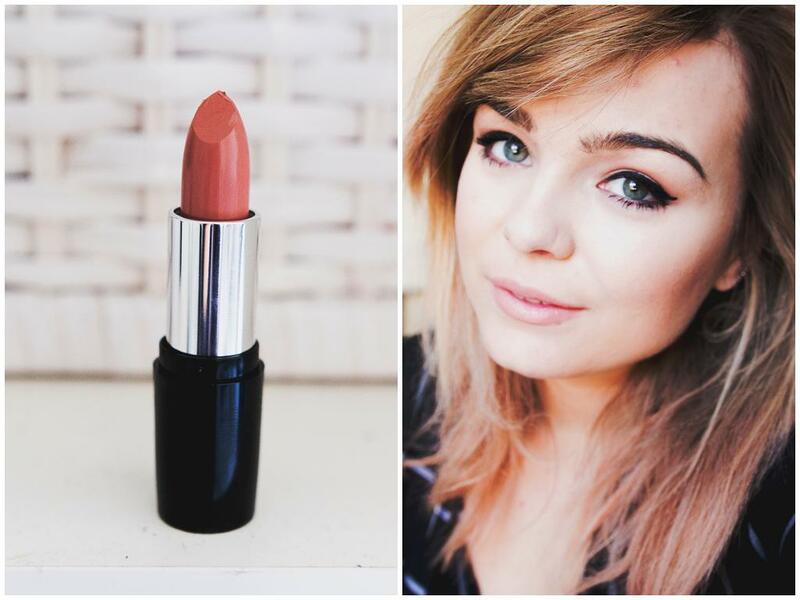 Peachy perfection! Paper rose is my fav! 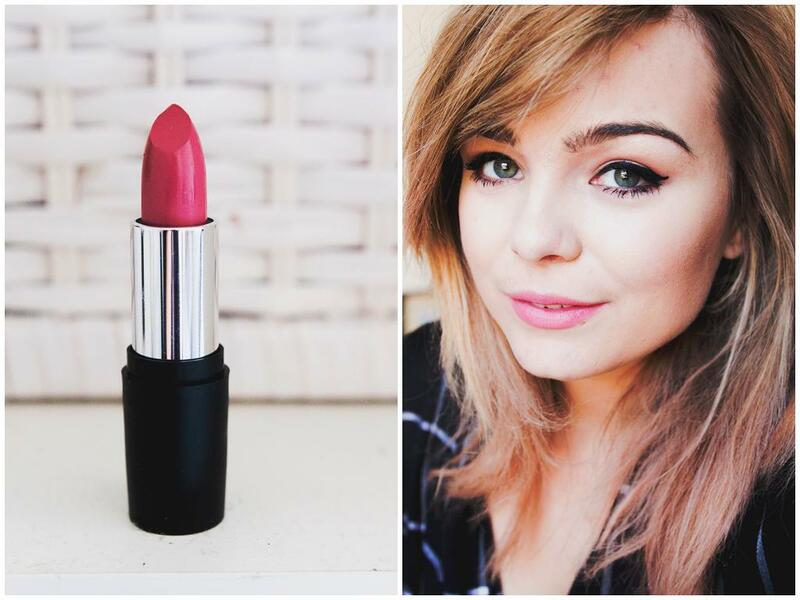 You should try their "Vintage Rose" shade, think it's number 13 or 15, I adore it! I think I need to get China Rose now! Paper Rose is definitely my favourite shade! 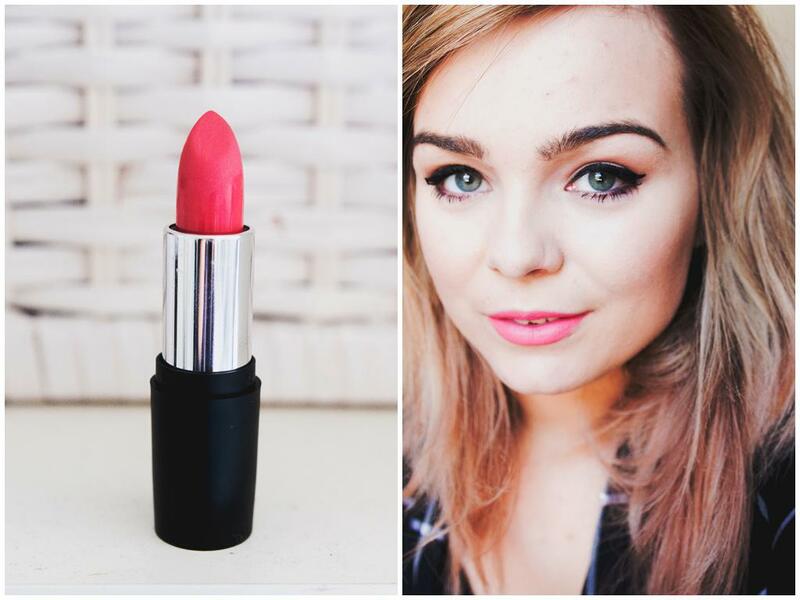 China Rose and Paper Rose have to be my favourites, they all really suit you! They look so pretty! Love the look of Paper Rose! They all look really pigmented and I love the colors! these look super pretty, love the shades ! tangerine dream is so gorgeous ! I think i might need to try these! They all look so good on you! Paper rose looks so pretty! I love Collection Cosmetics but I really that it's underrated, hopefully people will read your post, it's great! These are so pretty! Cafe Lait is my fav. I wish these were available in the US! They look so pretty. 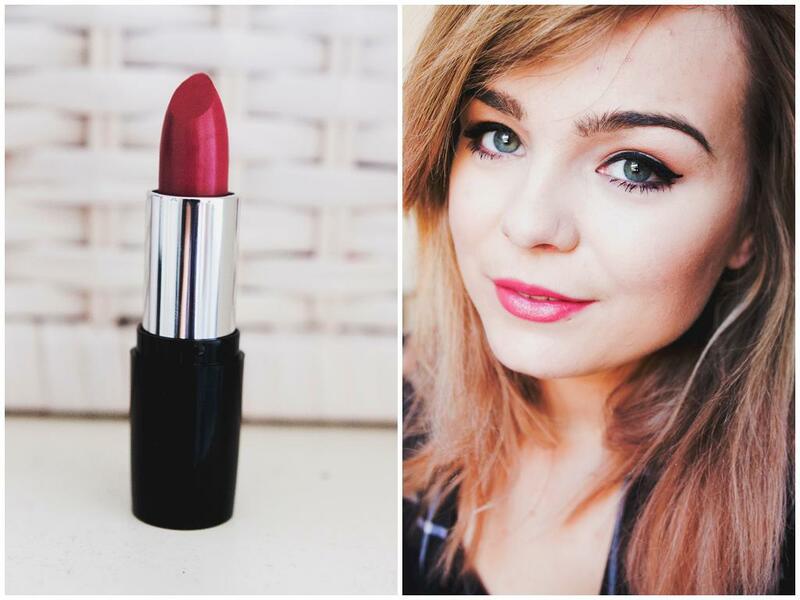 Those colour are perfect, really good pay off for a drugstore lipstick, may have to get myself one! Collection has been bringing out some really good things recently, need to check these out! You suit all of those shades so much Lily! These look so good for £2.99 as well. I love the look of 'Tangerine Dream' but to be honest I can't see the true colour of them because of the harsh light and editing! I love how you photograph every product it's really helpful. Love Paper Rose it's such a gorgeous colour, and what a bargain! Taffeta Bloom sounds right up my street! 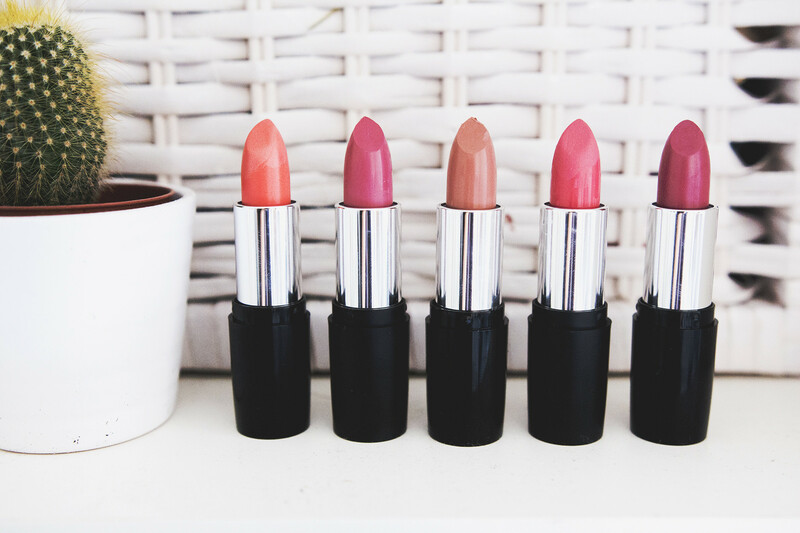 Great shades, absolutely perfect for this season! Love the shade 15 and 22! These sound so fantastic for the price and I love the look of the shades, definitely going to have to get a couple of these :) Collection is a brand I tend to forget about sometimes but I really want to try the lasting perfection concealer too. Paper Rose looks so good! 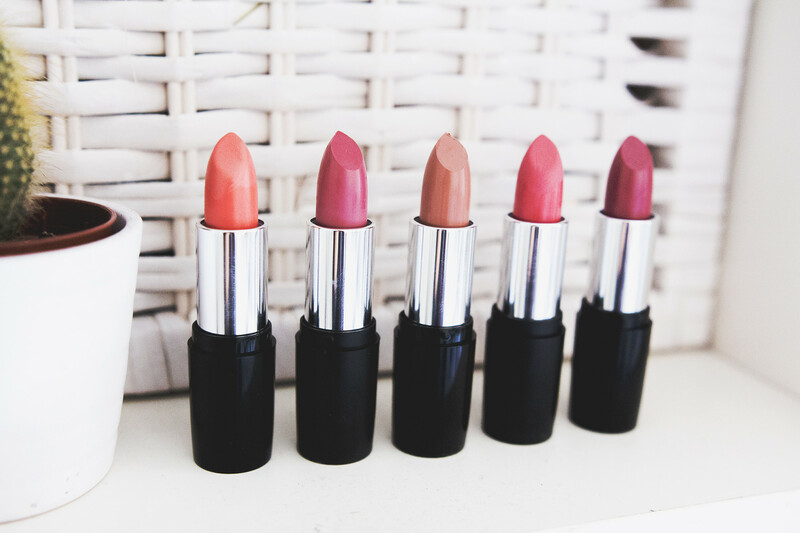 I love all the shades. They are really good for fair skin. 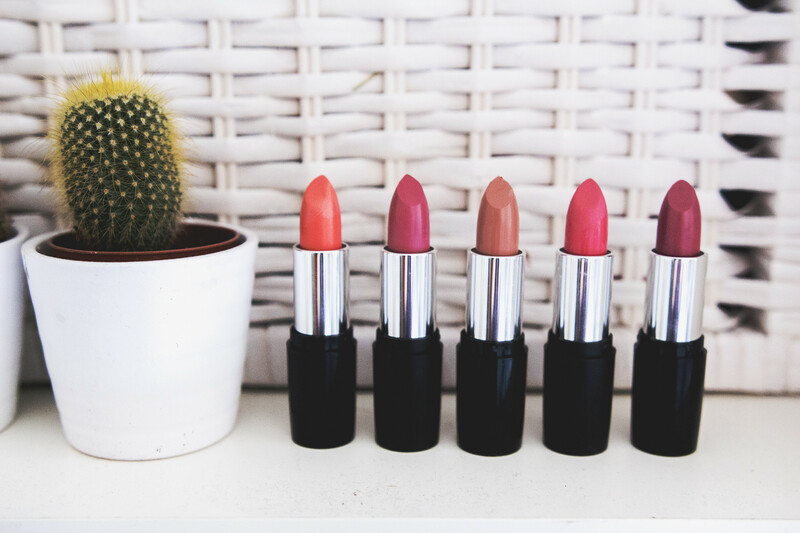 gorgeous shades, they look lovely on you! especially the first one! think my favourite is paper rose, and at £2.99 I'll definitely be testing it out!! these look so gorgeous. and they are so cheap! these look so lovely on you! Will try a few for sure as they're low budget friendly! Great shades, love the China Rose color. Thank you for including swatches! 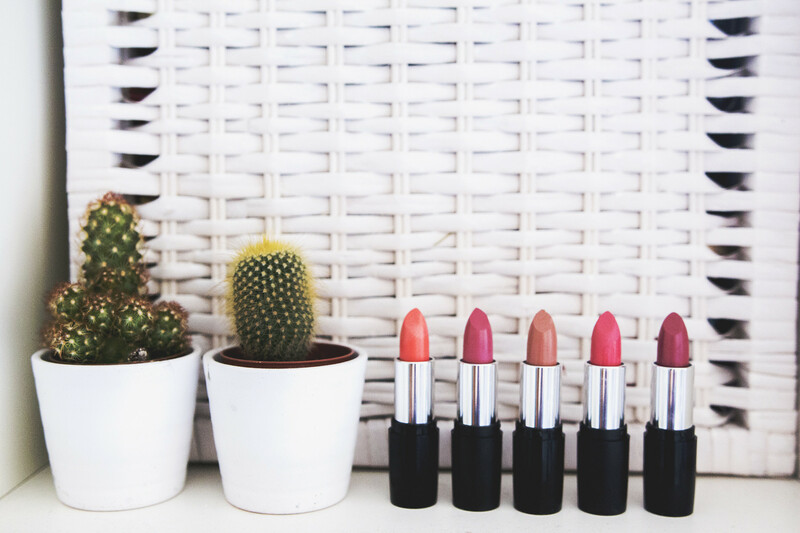 These lipsticks looks great if you're on a budget! I can't decide which color I like the most! These look lovely, especially Paper Rose! The third shade looks stunning! The most I liked was " 16 Paper Rose ". Very good!